Sporting a unique and classy appearance, this night stand is the perfect choice for your home. 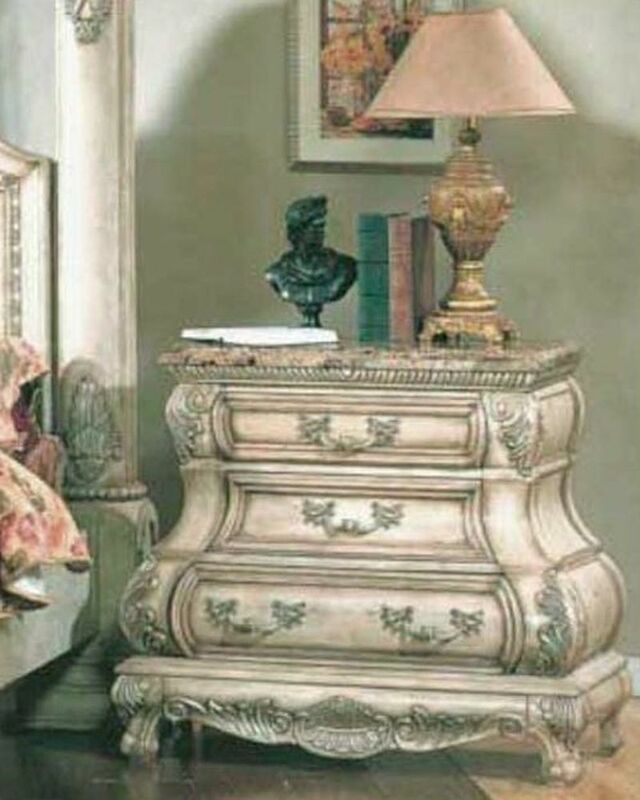 This night stand exudes a vintage appeal and goes well with your traditional interior settings. Part of the MCF collection, this stunning and exquisitely designed night stand is simply a must-have for your home. It is outlined with hardwood framework and features artistic carvings. This night stand is crafted in an hourglass shape with three storage drawers each of a different size. The legs and drawers of this night stand are highlighted with beautiful delicate silver polished handles. 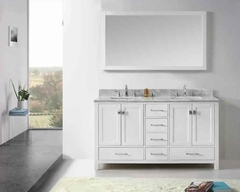 MCF Home Furnishings are well-known all over the world for providing exceptional and amazing quality designs for their products. These quality products are available at the best prices found in the market. You can get a huge variety of products here that will surely make your home look stylish as well as cozy. We follow the latest and fashionable trends and this reflects in our home furnishing product designs. We keep our customer’s interest as the foremost priority and deliver the best quality products at affordable prices.